If you are moving from sales person into a sales leadership role, it probably means that you have already demonstrated good progress towards maximising your own potential. However, as a sales leader, you now are responsible for not only your own growth and development but that of your entire team. Ensuring you delegate effectively, provide relevant and timely feedback and celebrate successes are all critical to achieving this but if there’s one skill above all others that’s really going to help you achieve all this, it’s coaching. Coaching is critical to effective sales leadership. It enables you to accelerate the capability of your team by challenging them to try new approaches and enhancing their ability to learn. Not only that, but coaching provides the arena in which you can empower your team to take ownership of their own personal development. Chances are, if you’re new to leadership, that you’ll never have done any coaching or coaching training before, so where to start? First step should be to ask for training. The ROI coaching brings should help to gain buy-in – research by the Sales Executive Council found that sales people receiving 3 or more hours of coaching a month averaged 107% against target each month, whilst those receiving 2 hours or less typically miss target by around 10%. Quantifying the difference between over-achieving by 7% versus under achieving by 10% very clearly highlights the benefit – however, if training is not an option for you, you’ll need to do some self-learning. There are lots of great books on coaching out there, I’d particularly recommend Coaching for Performance by John Whitmore and Cracking the Sales Management Code by Jason Jordan. Ensure the coaching you do is evidence-based and is focused on specific sales activities. To do this you’ll need to get out with your team and observe them in action. Ultimately, you want the coaching you do to result in improvements to sales results and that means you have to focus on the specific sales behaviours and activities which directly impact these numbers. As a guideline, you should look to do at least 3 hours of coaching a month, per person. 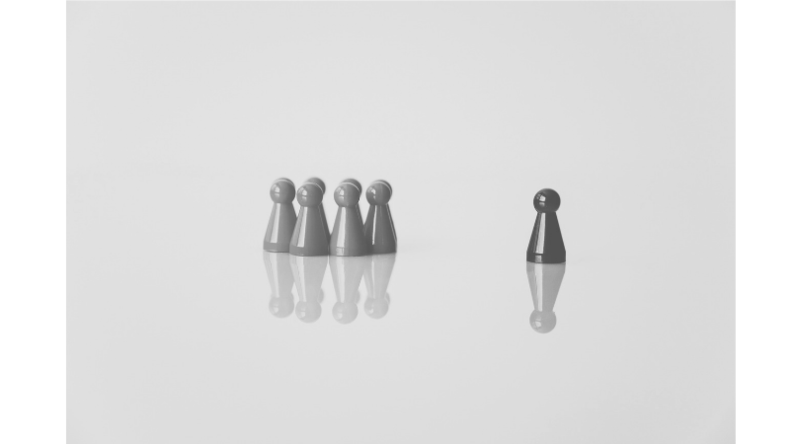 And here’s my final piece of advice and the one that tends to cause the most discomfort amongst leaders – focus your coaching efforts on your ‘average’ performers and away from your poor performers. Most leaders invest the majority of their coaching time on their poor performers in an attempt to bring them to an acceptable state, almost always with little, or no, return. Re-deploying that effort onto your average performers, to help them excel, will have the biggest impact on sales results. Your top performers should of course receive attention too, but it is your average performers who will bring the biggest turnaround on the numbers. Next week, in the final part of this blog series exploring the skills required to move successfully from sales person to sales leader, I’ll be looking at the need for the sales leader to create a high-performance team environment.